With the summer season comes summer holidays, and with all of that free time, we here at The Amazing Blog plan to settle down with a good book. Being the good Samaritans that we are, we thought we’d take the legwork out of finding the good reads for you, and list the best reads for a long weekend of relaxation. So you love writing, you may even have a blog where you spend your spare time posting away. Sounds familiar? Well have you ever thought about writing a book? 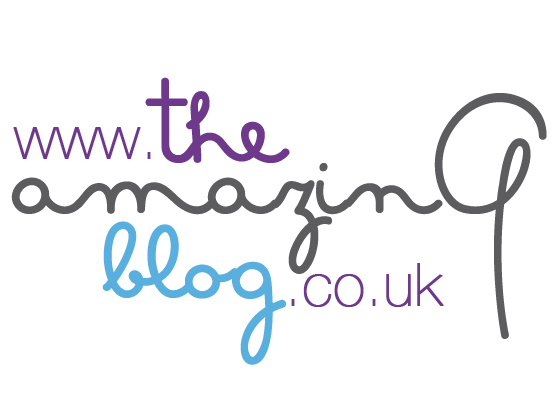 The mere thought of it is intimidating, but here at The Amazing Blog, we have discovered it is easier than you might think. The talented British author and entrepreneur, Lisa Newton, has written a book which can be used as a guide to create your first literary success. The book is filled with handy tips to help you reach your goals and this easy step by step guide allows you to write down your notes, organise your ideas and get writing. 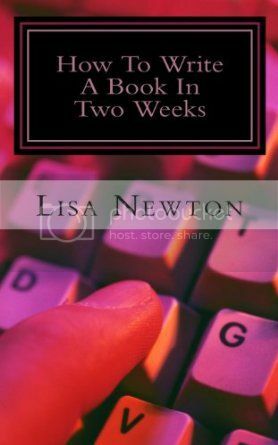 Lisa wrote ‘How to write a book in two weeks’ to answer the questions of prospective writers out there. If you want to start your writing journey, Lisa Newton’s book is available here from £3.99. If you feel that writing a book in 14 days is too far into the deep end for you, Lisa Newton’s other literary creation ‘Cosmic Ordering With Vision Boards’ may be a better place for you to start. This book is designed to banish those dusty to-do lists and replace them with boards depicting what you want, ‘vision boards’ to help bring you closer to your desires. 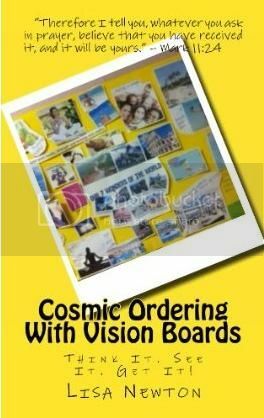 ‘Cosmic Ordering With Vision Boards’ can be ordered from Amazon here for £6.02. For the beauty buffs among us, we’re sure that you’ll be more than familiar with cosmetic store, Lush. Renowned for their cruelty free, aromatic beauty products, and their friendly, hands on approach to retail, they’re now expanding into the world of publishing. 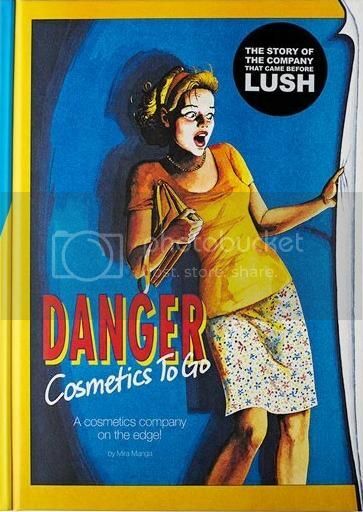 Their book, Danger: Cosmetics To Go, tells of the rise and fall of Cosmetics To Go, the company that came before Lush. Filled with the most wonderful retro photography, interesting insights into the ranges and products provided by the postal order service, I really enjoyed flicking through its pages. I particularly enjoyed exploring the origins of much loved products like bath bombs and massage bars, and seeing how the packaging has evolved throughout the years, but has never lost its eccentric essence. It’s exactly how you would imagine Lush to be in book form, and is a must read for any fans of the quirky store. You can get your hands on the book in store at Lush, or on their website, here for £19.95. 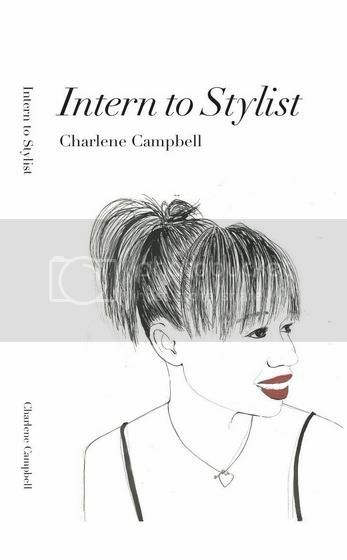 For any of our younger readers looking to get into the fashion industry, keep your eye out for From Intern to Stylist by Celebrity Stylist and presenter, Charlene Campbell. A short, simple exploration into one girl’s journey up the fashion ladder, it’s a great beginner’s guide for anybody considering a career in clothes when their school days are over. With everything from the working order of season shows, to a handy list of references and agencies in it’s final pages, it’s the ideal starter, giving you the contacts you will need to explore the industry further and get your stylishly adorned foot in the door. The book is newly available to buy in appropriately fashionable Topshop, or online, here for £9.99. Finally, for anybody who is concerned with the price of beauty, we’d highly recommend that you check out No More Dirty Looks. 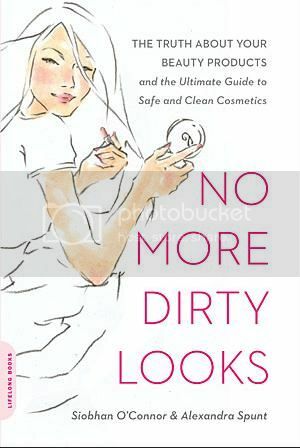 An in-depth expose into the dangers of our everyday beauty products, and their ill, this book will have you determined to detox your collection and embark on a new clean routine immediately. Casually written, and structurally sound, it breaks down into chapters those nasty ingredients that are actually making us look worse, and recommends friendly alternatives. Initially it’s quite scary to read about how little regulation there is in the cosmetics industry, particularly in the US. An excellent read, I’d proceed with caution if on a budget, as we had a shopping list as long as our arm when we put it down, ready to cull our cabinet in favour of healthier options. Purify your prettiness by buying the book online, here , for £6.29.